My Mom and I threw my little sister Hanna a baby shower this last weekend. 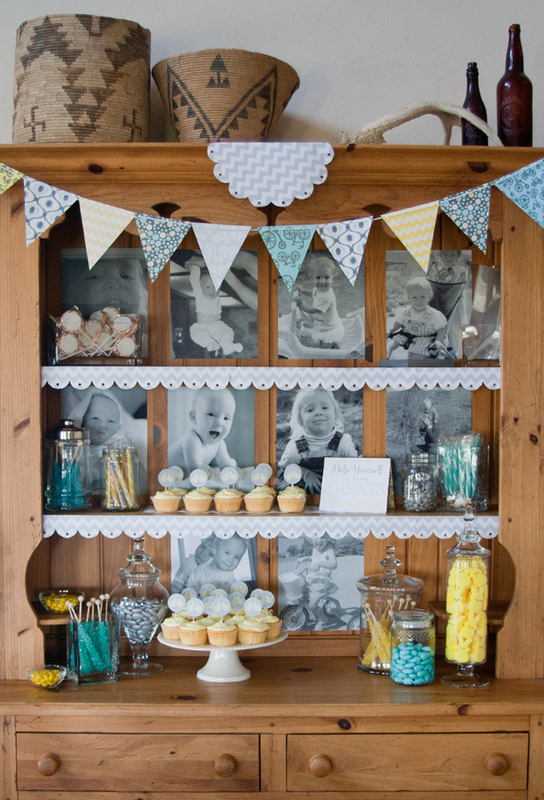 We busted out our Martha Stewart skills to decorate with tissue paper pom pom balls, handmade paper bunting matching her nursery fabrics, and a color themed candy bar. 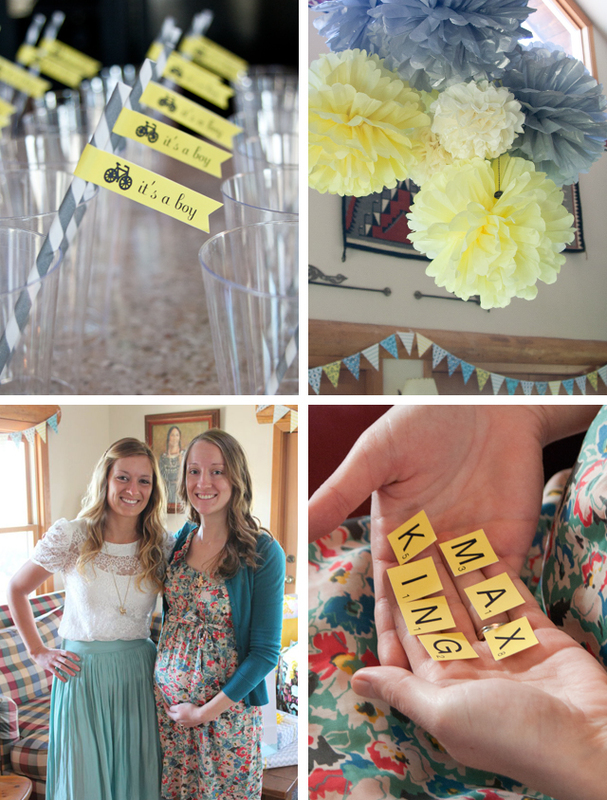 I color coordinated with her favorite colors, yellow and gray, and we played a bunch of baby games, each game prize coming with a 'scrabble' letter, unscrambled to reveal her baby's name : Max King!! SO cute - I've already decided to call him Maximus. 8 more weeks until we meet the little guy! 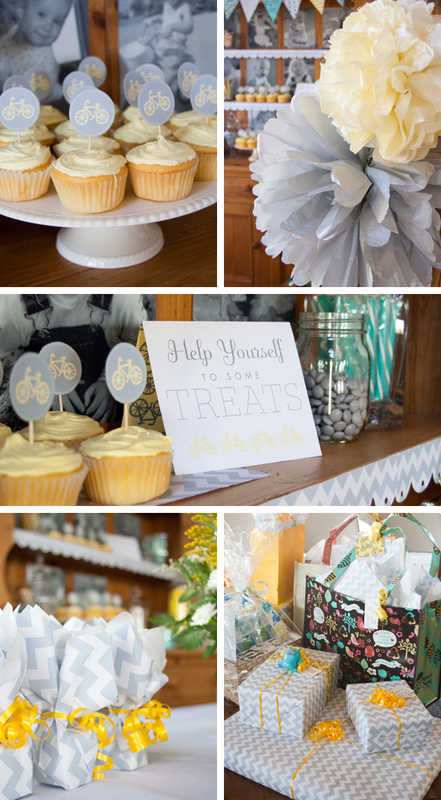 This really was the perfect baby shower! You did an amazing job! Thanks for all of your hard work and time put into it! I loved everything!